Specimen is 65x52x47mm. 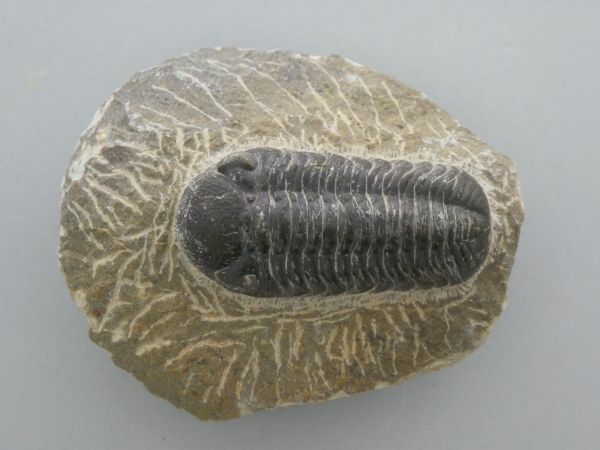 Trilobite is 47x28mm. Specimen is 71x54x43mm. Trilobite is 41x26mm. Specimen is 79x65x42mm. 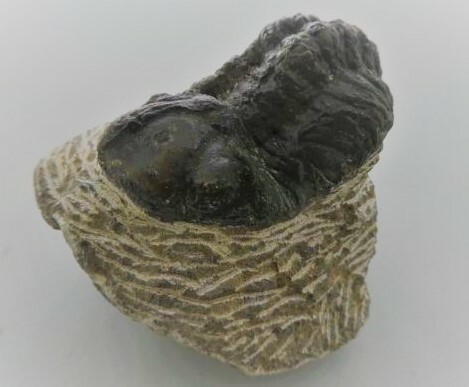 Trilobite is 52x25mm. Specimen is 85x52x37mm. 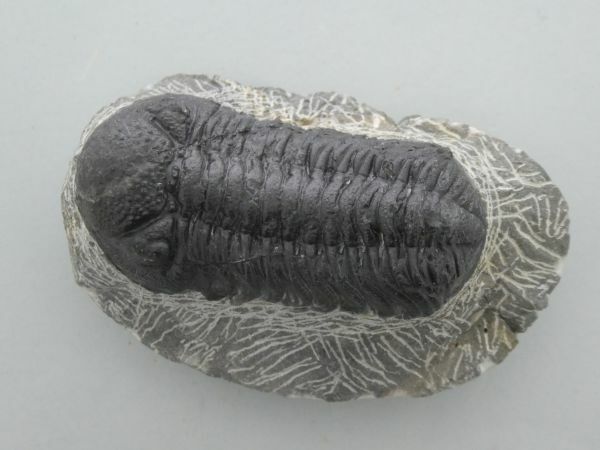 Trilobite is 66x33mm.